HypnoSlimmer is an international network of highly skilled specialists in Hypnotic Weight Control, Hypnotherapy for Weight Loss and Hypnotherapy for Gastric Bands. 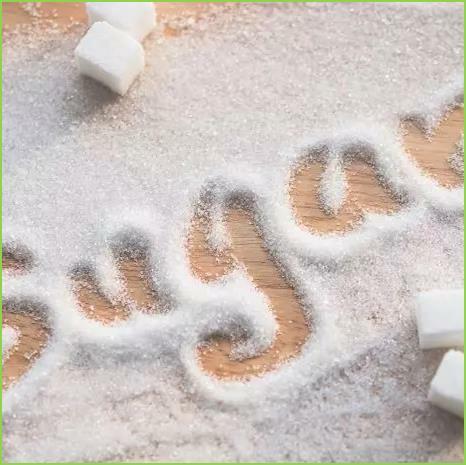 This is your unique opportunity to recover your natural and instinctive ability to control your food intake in a safe and natural way; ending your obsession with dieting, emotional comfort eating, food cravings and sugar addiction. 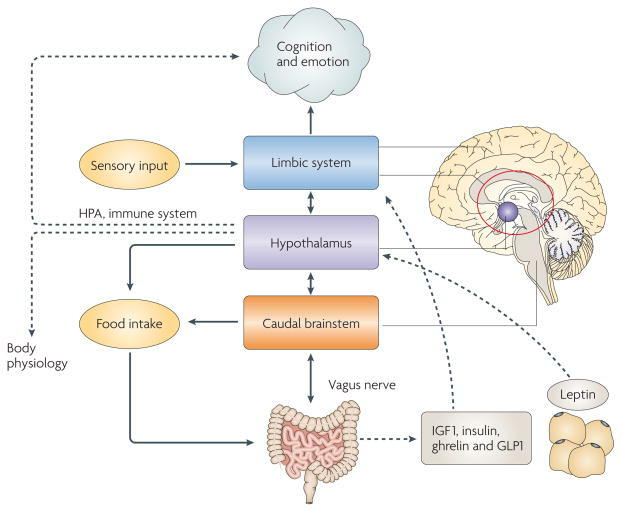 OUR HYPNOSLIMMER CONSULTANTS UNDERSTAND THE PSYCHOLOGY OF EATING. 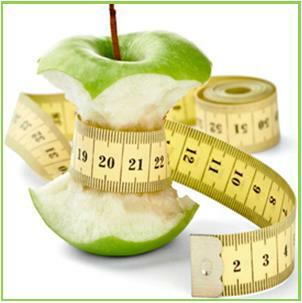 Hypnosis for weight loss can help you to return to the shape and size that you should be in a safe and natural way. We have consultants nationwide who are all trained in this weight loss hypnosis procedure and carry full insurance. All our clinical hypnotherapists are specialists in this hypnosis for weight loss procedure and are dedicated to helping you become your desired shape and size in a safe and natural way. Find a consultant today and you can enjoy the benefits of weight loss by hypnosis and put an end to food craving, comfort eating, calorie counting and obsessions around food. Hypnosis for weight loss is an amazing mind body concept. Hypnoslimmer are market leaders in the Weight Loss Hypnosis, Virtual Gastric Band Hypnotherapy and Gastric Band Hypnosis field which is sometimes also called Virtual Gastric Band Surgery and Gastric Hypno Band not only offers you Virtual Gastric Band Hypnotherapy, but also offers you a new technique which is called hypnoslimmer which is hypnosis for weight loss, Gastric Band Hypnotherapy and food education as well as other techniques and services to help you with weight loss. Hypnotherapy for gastric band is currently being used in the UK and Europe to help thousands of people to regain control of food in a safe and natural way. It does not matter if you feel you have no confidence to lose weight or you have no willpower or you have failed to lose weight, Hypnoslimmer can help you to have a slimmer figure by using various hypnotherapy methods including Virtual Gastric Band Hypnosis, Virtual Gastric Band Hypnotherapy and Weight loss hypnosis. Find your nearest consultant today and you can enjoy the benefits of Gastric Band Hypnosis and weight loss hypnosis to put an end to the misery of obesity. We also specialise in hypnotherapy for gastric bands. 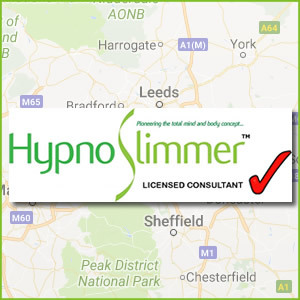 With over 150 Licensed consultants in four countries HypnoSlimmer is the fastest growing weight control company in Europe. © Hypnoslimmer Ltd 2017. All Rights Reserved.